Zach Hecker has always had a fascination with music. At the age of nine he began playing the clarinet and has never stopped learning new instruments to play. Over the years, Zach's passion for music grew deeper and he decided to teach himself how to play the piano. As he started playing with bands in the Kansas City, MO area he began learning covers and gaining valuable experience performing on stage. 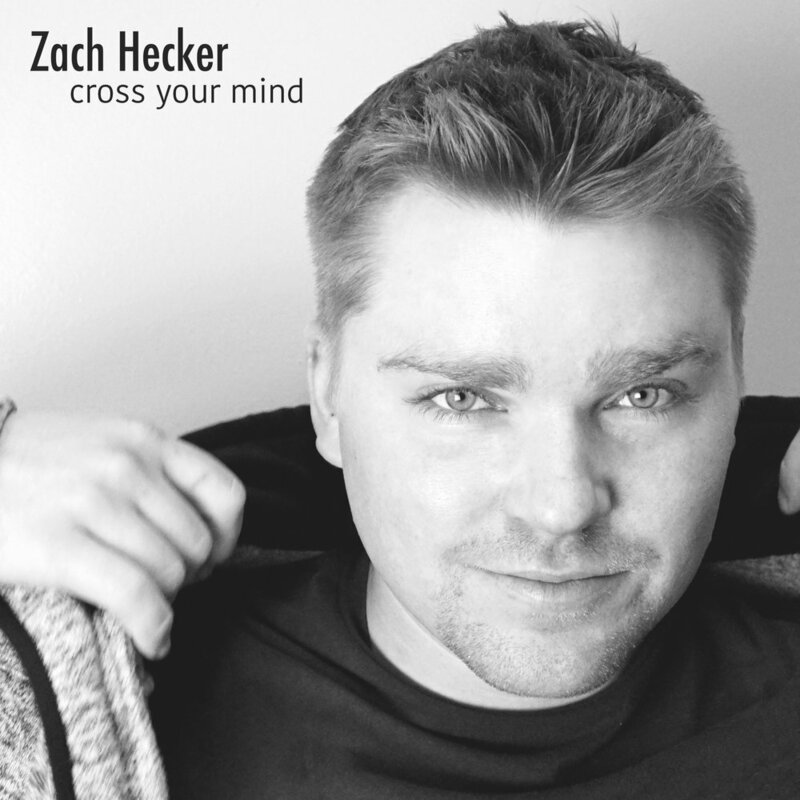 Zach launched his solo career in 2017 working with Winter Records in the Summer of 2017, and Zach's first single "Cross Your Mind" was released on iTunes, Google Play & Spotify. In addition to fronting his own band (Zach & the MidnightSnack) he plays the drums for Kansas City-based Late Nite Cavalry and the keyboard, ukulele, and saxophone with another Kansas City band, the Clint Martinez Band. Zach has since recorded an EP with Winter Records and will be be released late summer of 2018. Stay tuned!